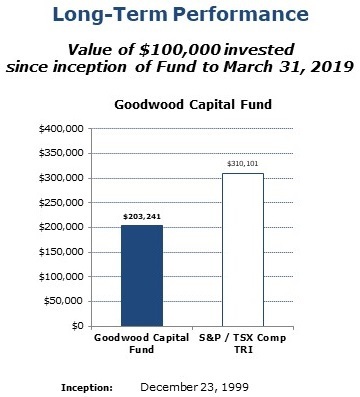 The Goodwood Fund (the “Fund”) investment objective is to maximize long-term total return through the purchase and short sale of primarily North American exchange-listed securities based on a bottom-up, company specific approach. 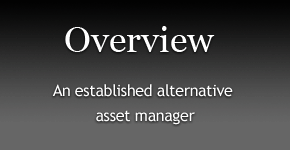 The portfolio is relatively concentrated with 8-10 core positions typically representing over 50% of the portfolio. The value-oriented stock picking strategy allows the manager to focus on a limited number of ideas and build strong relationships with senior management of investee companies. The Fund is offered to certain eligible investors (Accredited investors with a C$25,000 minimum, and other subscribers (other than individuals) investing a minimum of C$150,000) through an offering Memorandum. 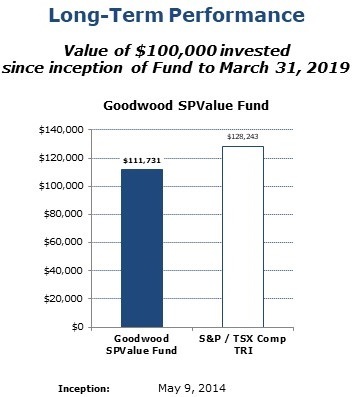 The Goodwood Capital Fund (the “Fund”) investment objective is to achieve capital appreciation by investing primarily in equity securities of North American exchange-listed securities based on a bottom-up, company specific approach. The portfolio is relatively concentrated with 8-10 core positions typically representing over 50% of the portfolio. The value-oriented stock picking strategy allows the Manager to focus on a limited number of ideas and build strong relationships with senior management of investee companies. The Fund is offered through a Simplified Prospectus with an initial minimum purchase of C$5,000. The Goodwood Milford Fund LP (the “Fund”) and RRSP eligible version of the Fund, the Goodwood Milford Fund Trust offer investors significant portfolio diversification and long-term capital growth using a unique strategy that focuses on building a portfolio of investments in fixed income securities issued primarily by Canadian corporate issuers. 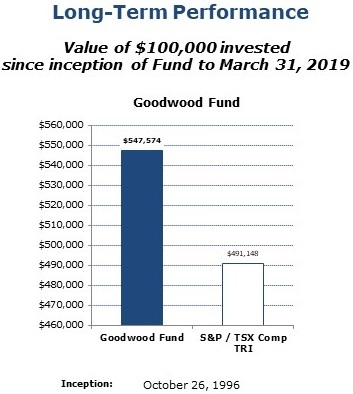 Similar to other Goodwood Funds, Goodwood will utilize a value approach to investing which seeks to identify through fundamental research, those corporate debt securities that will typically be in higher-yielding corporate issuers. 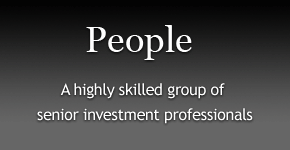 The investment team incorporates both credit income and equity analysis to identify superior opportunities. The Fund looks into each company’s capital structure to determine the security type that represents the greatest reward for the respective capital structure risk. 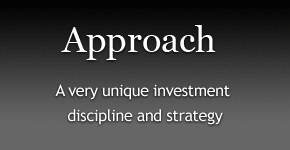 This investment methodology creates a return profile that is optimized to generate superior risk adjusted results. The Goodwood Milford strategy is available to registered accounts (RRSP, TSFA, RESP, RRIF and taxable). On May 31st 2017, we launched the Goodwood Milford Fund Trust (the “Trust”) – an RSP version of the Goodwood Milford Fund. The Trust is offered with a 4% annual distribution yield or total return unit. *Performance returns above are calculated for the founding Class of Units for the Fund – Goodwood Milford Fund LP Class S Units. Other classes or series, including the Goodwood Milford Fund Trust may charge different fees and therefore returns between classes and Funds may vary. The returns are net of all management fees, expenses, and incentive performance fees. The Goodwood SPValue Fund (the “Fund”) investment objective is to generate attractive long-term total returns through selective investments in companies deemed by the manager to be undervalued and that offer potential of being positively influenced by the manager taking an active role in seeking to implement changes in the areas of corporate governance, capital allocation, strategic and operational issues, management and other related activities.